Call us at (309) 744-2419 to schedule an appointment. Lutz Chimney Services is your affordable source for chimney sweep and chimney inspection services in Eureka, IL and surrounding areas. 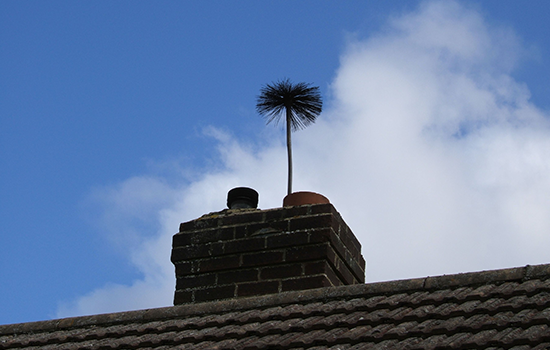 Lutz Chimney Services is full-service chimney sweep company serving the county of Woodford County, IL and surrounding areas. Many homeowners want to enjoy the beauty and functionality of their fireplaces when the temperatures drop. 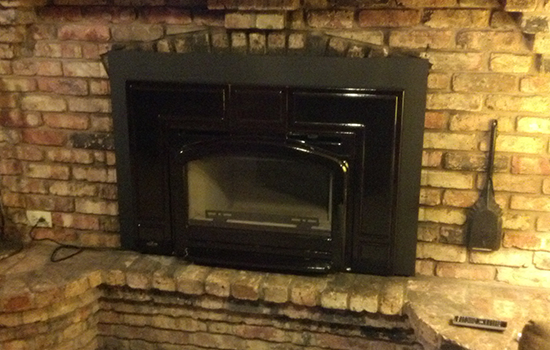 Part of enjoying the many perks of having a fireplace is keeping the chimney clean and operational. 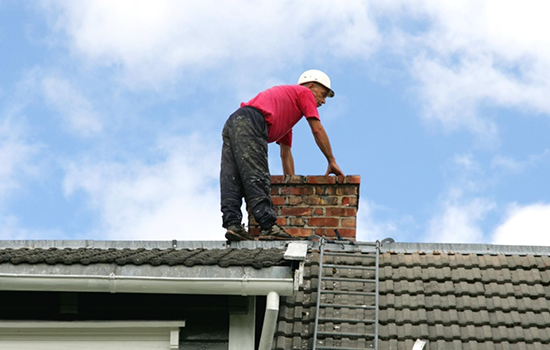 Regular chimney maintenance keeps your fireplace working effectively and efficiently. We are proud to be members of the National Chimney Sweep Guild. Certified by the Chimney Safety Institute of America, our sweeps are experienced with chimney cleaning and inspection, maintenance and repair. • Inspections for Real Estate and Insurance.